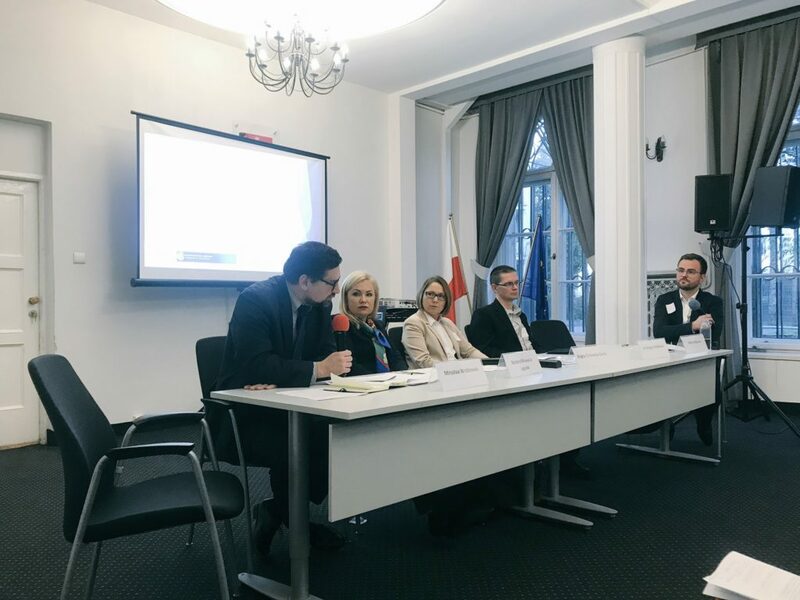 As part of our Shedding Light Project, MHE hosted a second and successful seminar in Warsaw, Poland on ‘Transparency and cooperation between the pharmaceutical industry, healthcare professionals and patient organisations”. 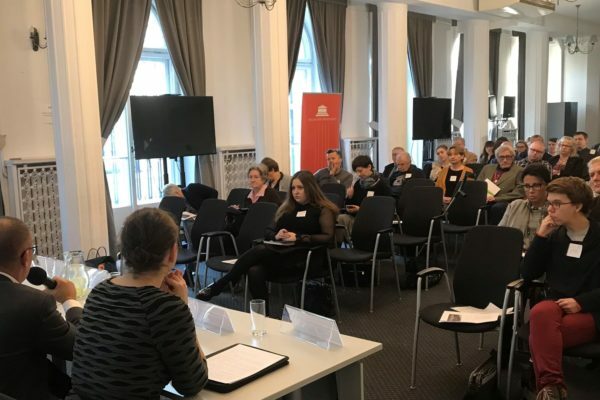 MHE organised this event together with the Center for Bioethics and Biolaw of the University of Warsaw. 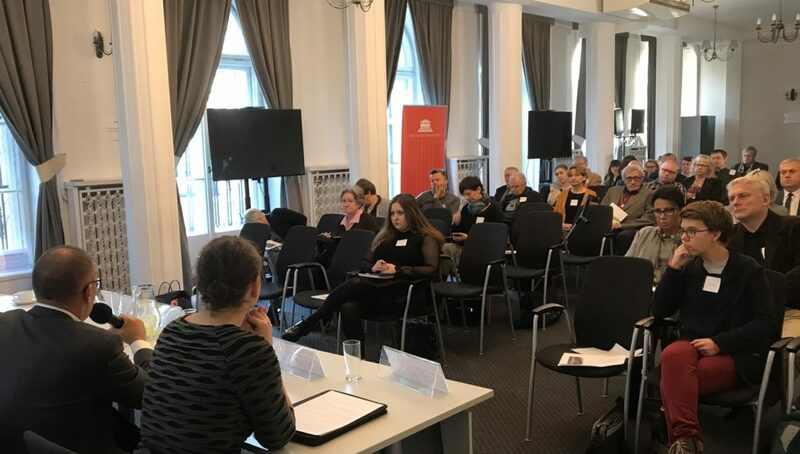 Participants were welcomed by Deputy Human Rights Commissioner for Equal Treatment Sylwia Spurek, followed by a presentation by Emilia Kaczmarek PhD. The first panel explored the relations of healthcare professionals with the pharmaceutical industry. Speakers, coming from different backgrounds (industry, health professionals, academia) exchanged their views about cooperation between the two sectors. 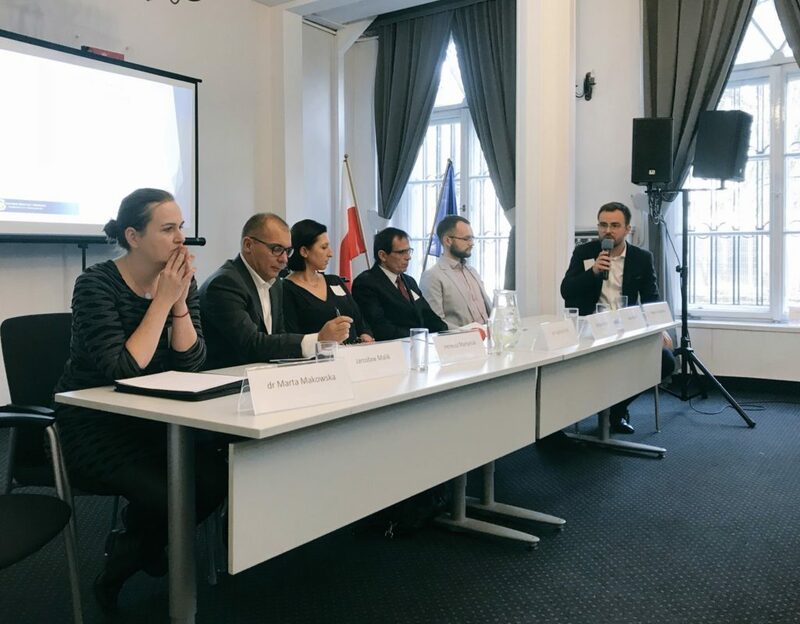 The second panel gathered representatives of user and patient organisations and the pharmaceutical industry. Users/Patients organisations shared their experiences of cooperating with pharmaceutical companies. 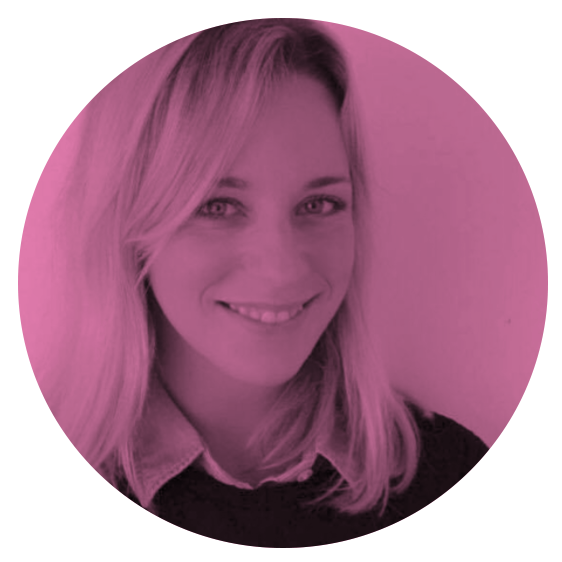 Collaboration between the industry and patients was generally considered as beneficial, provided it is conducted within the framework of high ethical standards and in a transparent way. 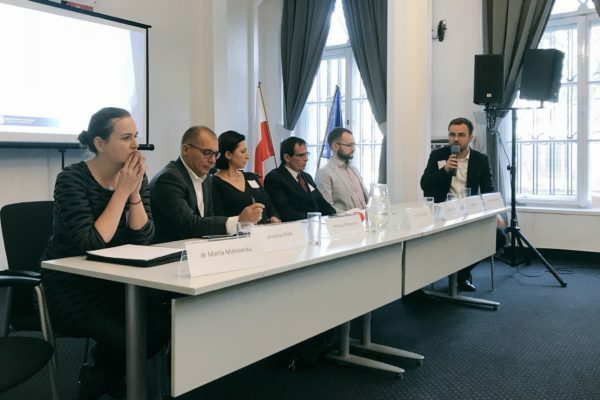 The last panel looked at the effectiveness of Polish self-regulation. 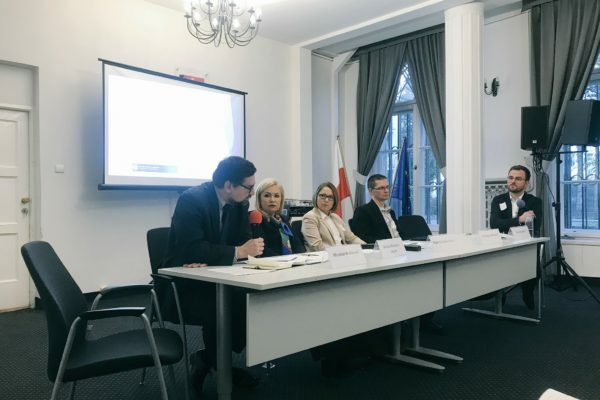 There was a general agreement among speakers that self-regulation should be considered an important initiative towards greater transparency. 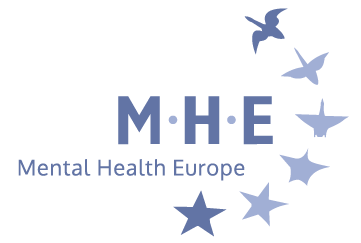 The meeting allowed thought-provoking discussions and helped identify important aspects of cooperation between actors in the health care sector. Participants had the opportunity to explore solution on how to improve the transparency of relations between l patients, users, doctors and the pharmaceutical industry.